Every person has a specific true purpose, and this purpose starts from choosing a right profession. You probably will not argue that teaching jobs are among the most responsible and significant professions in the country. 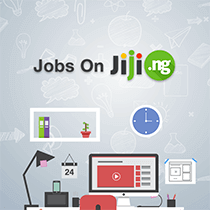 On Jiji you will discover a wide range of teaching jobs in Nigeria, varying by location, specialty, required experience, and age of students. 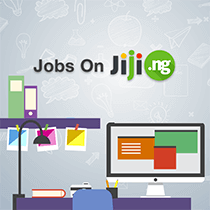 The selection of teaching vacancies in Lagos is probably the biggest, and this is quite expected from the biggest city in the country. Teaching jobs in Lagos private schools are among the most sought-after, and you might be surprised by the selection of offers. 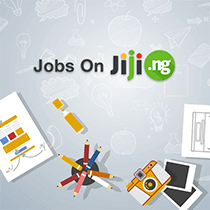 Teaching job vacancies in usual schools of Lagos are even more numerous. 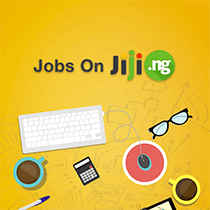 If you are interested in this job in Abuja, career opportunities for educators are numerous here, too. 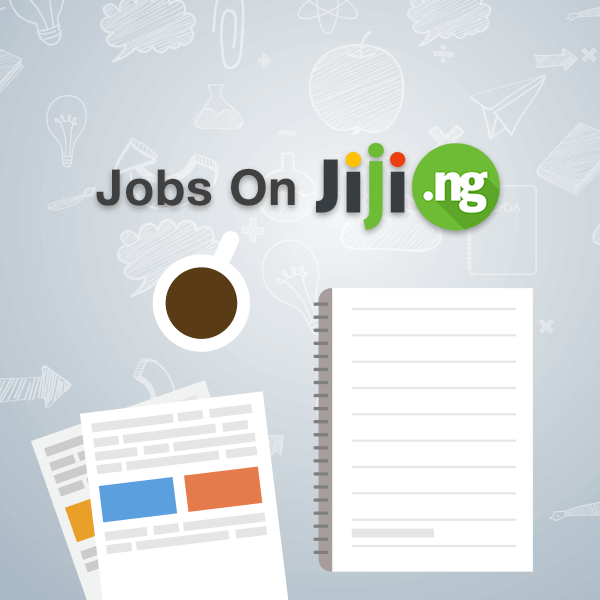 Find a teaching vacancy in primary and secondary schools in Abuja to help children gain knowledge on your subject. 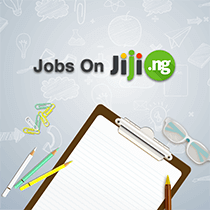 On Jiji, you will find Math teacher job vacancies, Biology, Physics, Science, Chemistry, English, Literature, and other teaching vacancies in Nigeria. 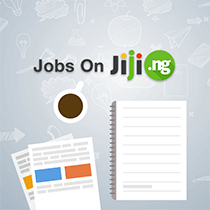 Do not forget about creative disciplines: as the selection of jobs in Nigeria 2018 showed, teachers of Art, Dance, and Music are in high demand. 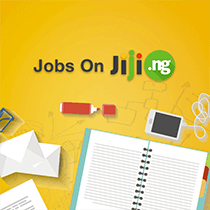 If your specialty is working with older students, check out teaching jobs in Nigerian universities. 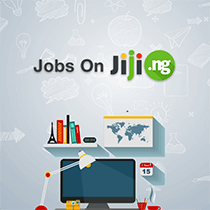 If you prefer to work with the smallest, check out those education jobs in Nigeria, which will give you an opportunity to become a teacher in junior school or preschool groups. 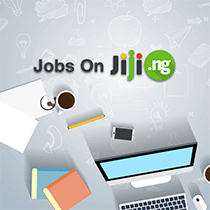 Besides, a person can become a teacher in any age, and the selection of Nigerian graduate teaching job proves this. You do not have to wait for a long to share your knowledge with others - start right after graduation. 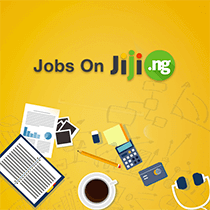 Just remember that every educational vacancy in Nigeria is not just a chance to build your career. FIrst of all, it is the opportunity to teach Nigeria’s new generation of young people. Every teacher job vacancy comes with great responsibility. 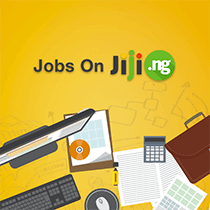 If you are ready for this, scroll down to check out the list of the latest education jobs in Nigeria and finally find something you’ve been searching for so long.